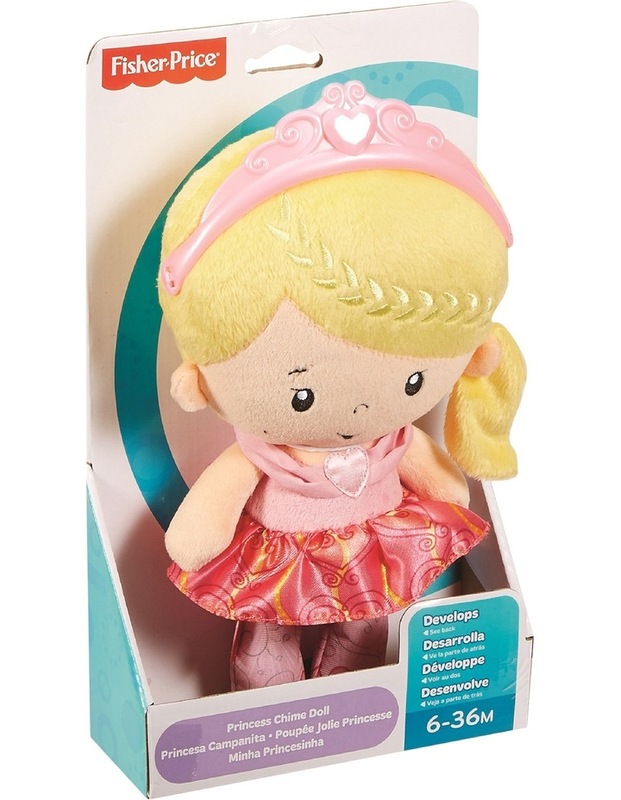 Fisher-Price Princess Chime Doll is a perfect first doll for baby. 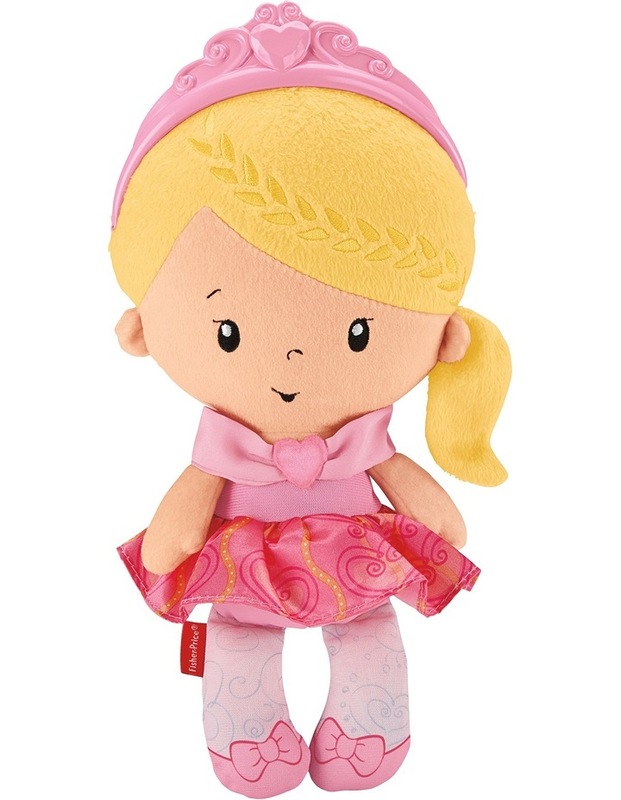 Soft and cuddly doll has chime sounds when shaken and a tiara for show. A great new friend for baby.